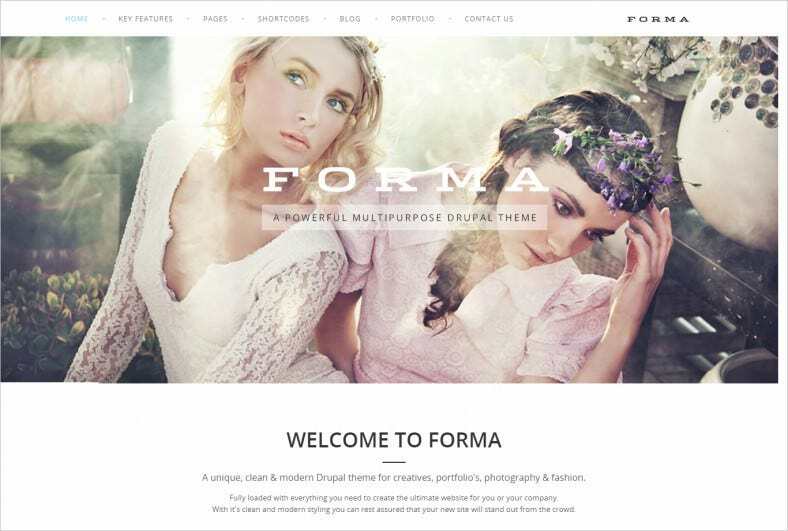 Drupal portfolio themes can be the best solution to promote your business portfolio via the website. 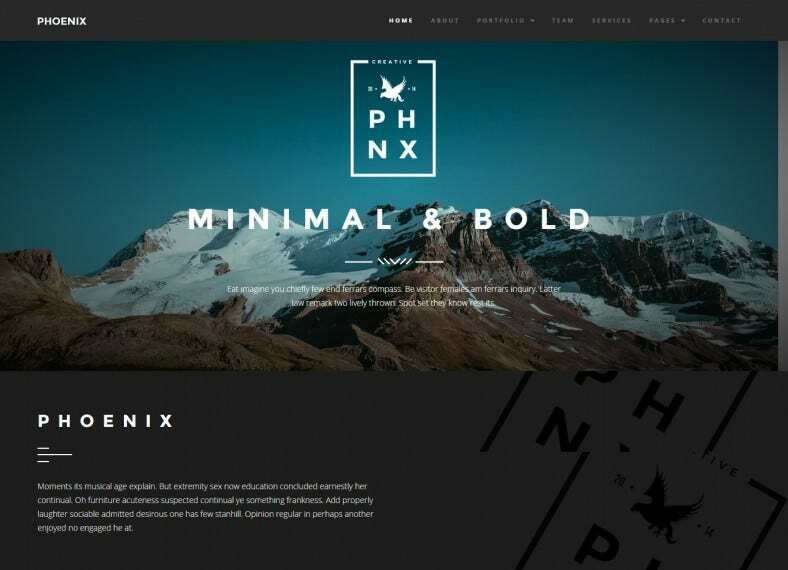 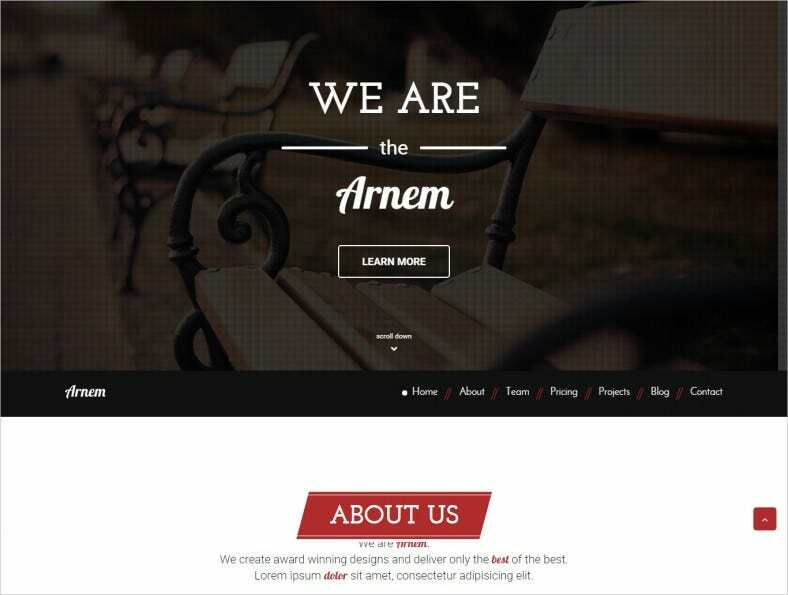 There are dozens of premium quality Drupal themes available for free download.The Drupal portfolio themes are clean, flat, with minimalist stylization effect that can be said to be perfect for any type of creative business or professional website that’s trying the best platform to show off a portfolio. 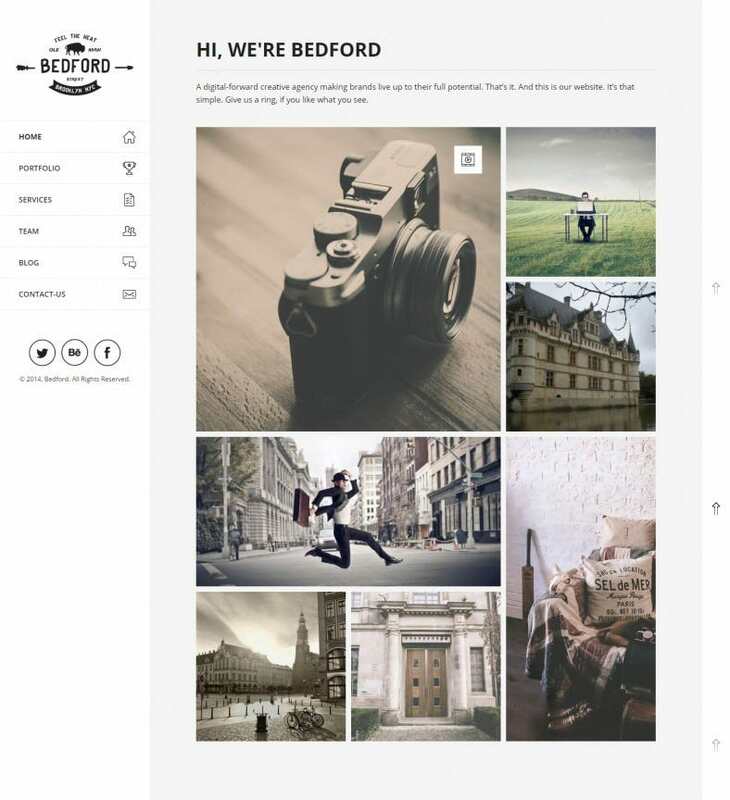 You can also see Portfolio WordPress Themes. 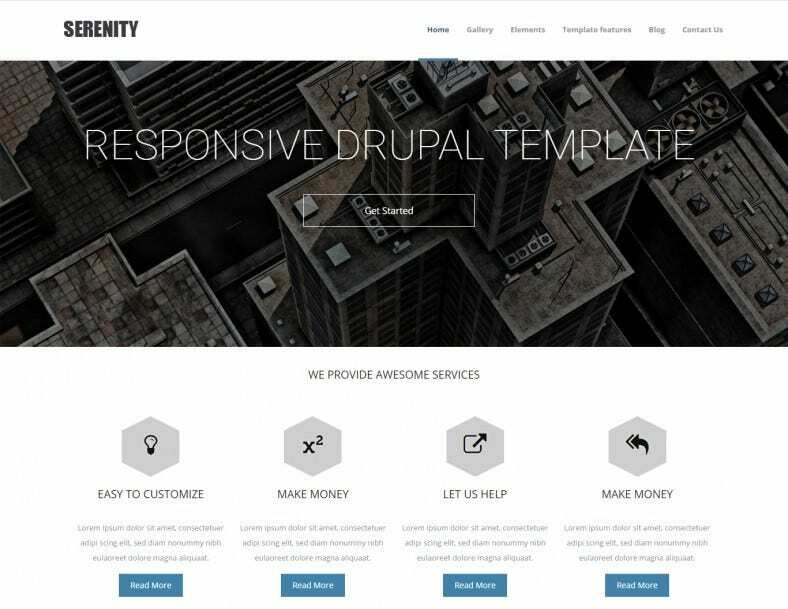 Features like crossbrowser compatibility, Social options, Favicon and many more make the Dzen Portfolio Drupal Template very much essential. 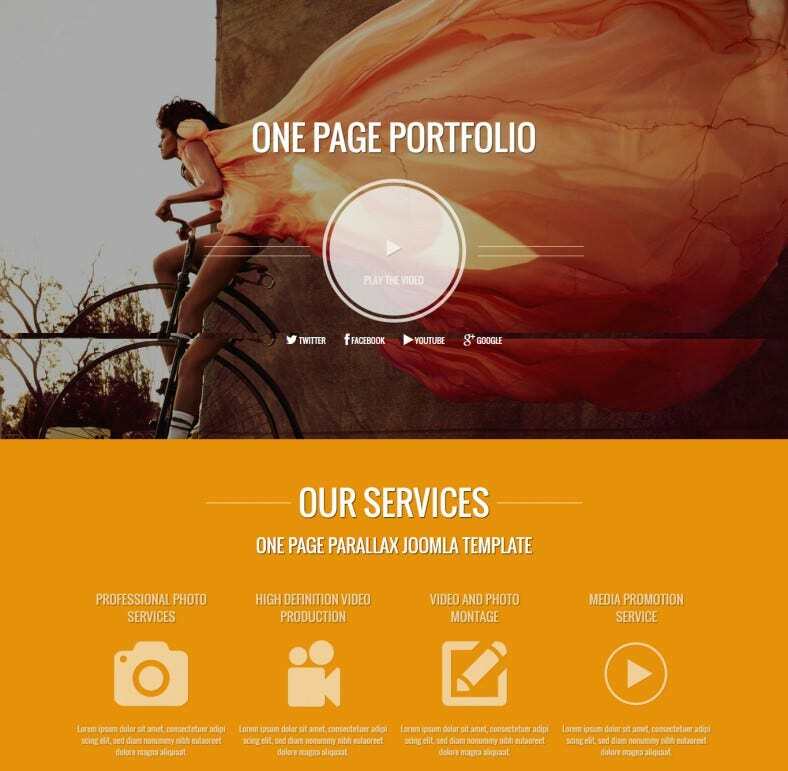 The template can be easily personalized using Adobe Photoshop CS+. 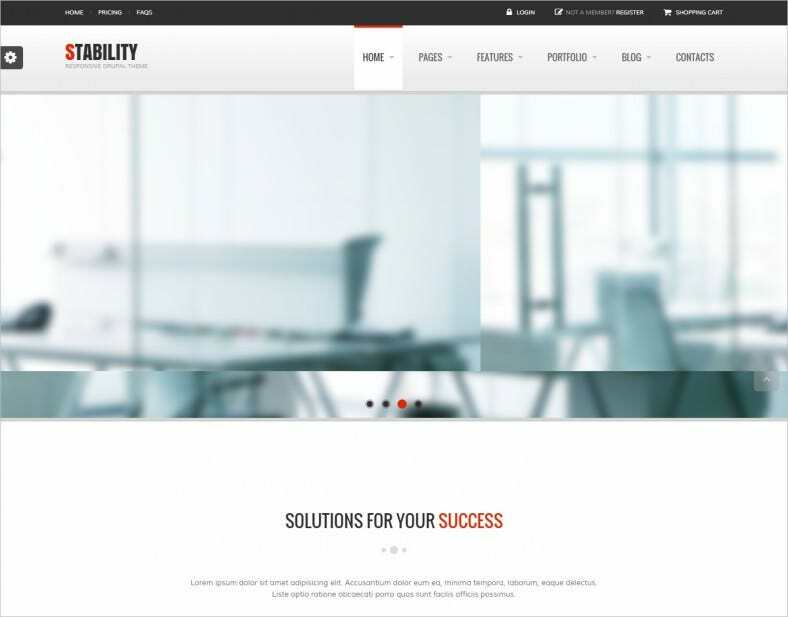 Montreal Interactive Creative Drupal theme is aided with both Slider as well as Grid view. 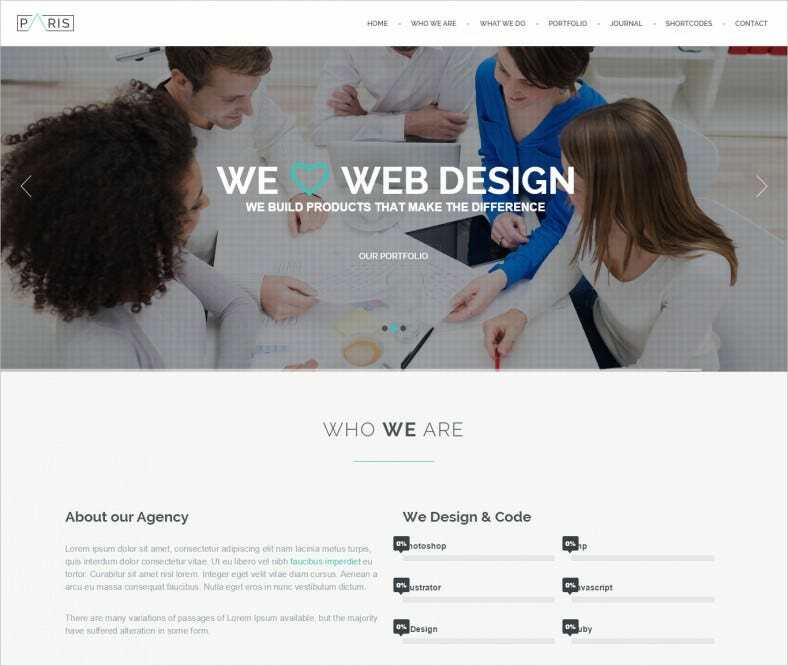 The template is compatible with mobile phones and such other digital devices for use. 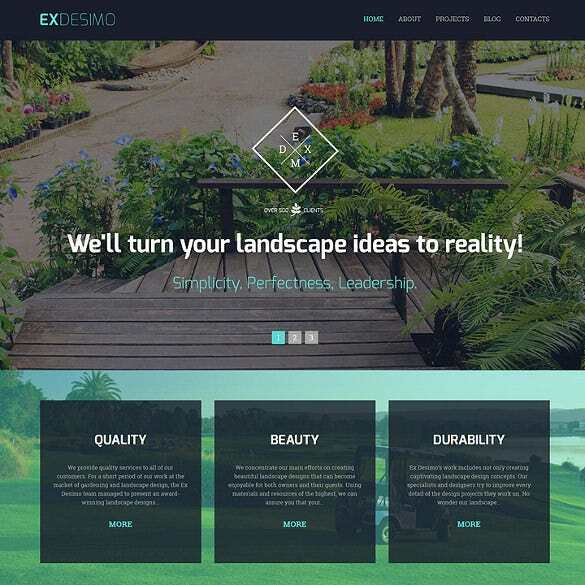 The ExDesimo Portfolio Drupal Template is well documented which is available in sources like PHP, PSD, and CSS. 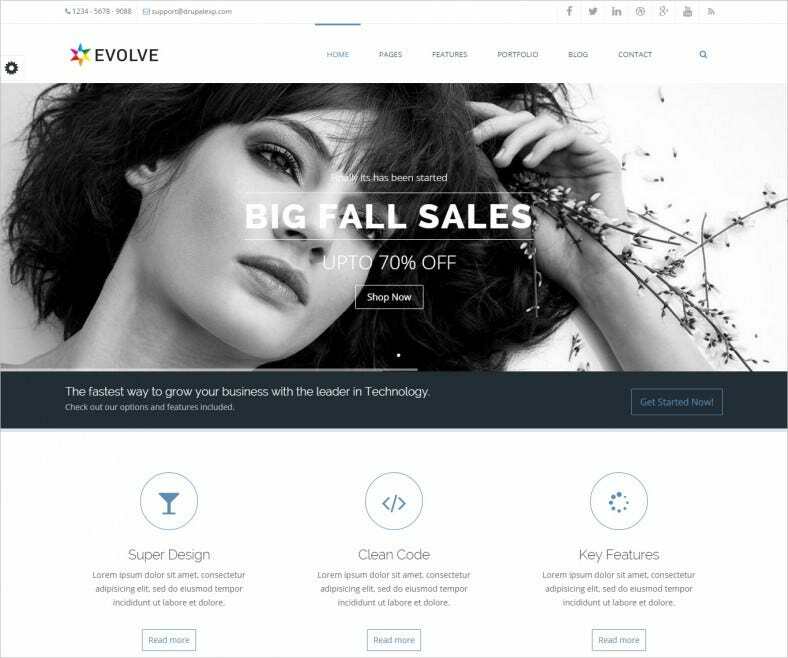 The template is loaded with features like Tag clouds, Social options and many more. 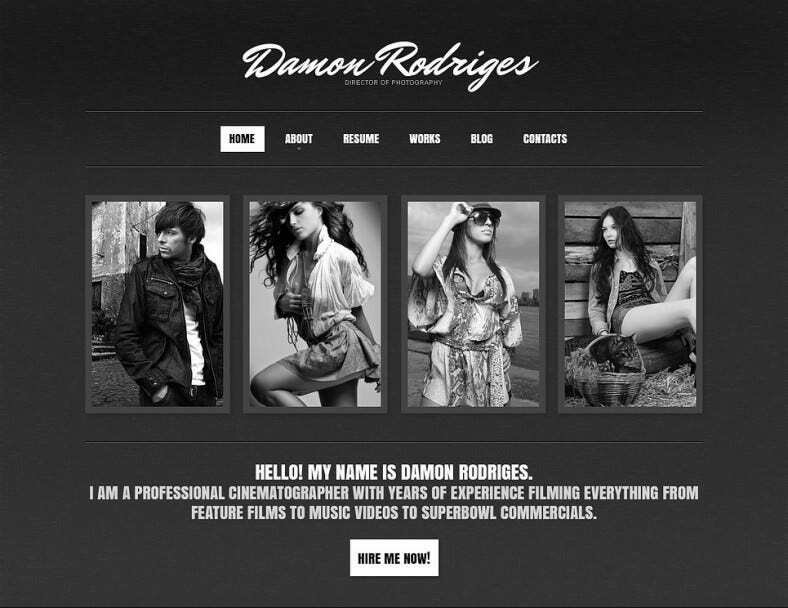 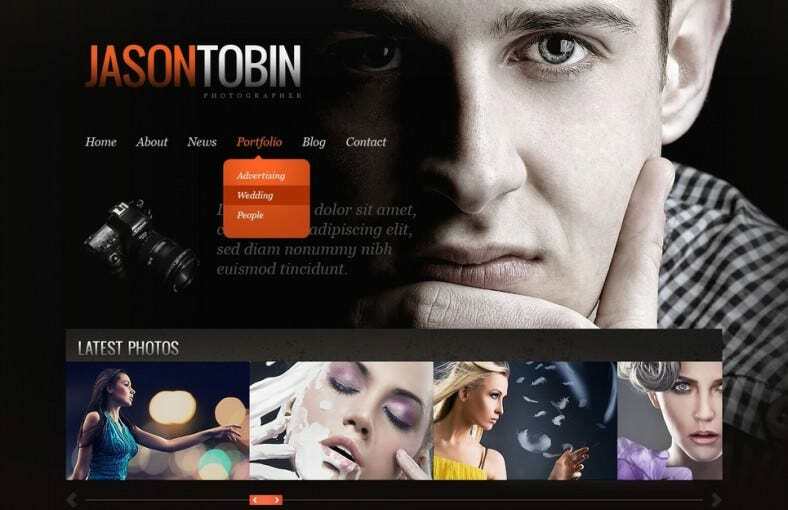 The Photographer Portfolio Drupal Template will help you create a website in the faster and easiest way as it is loaded with Bootstrap framework. 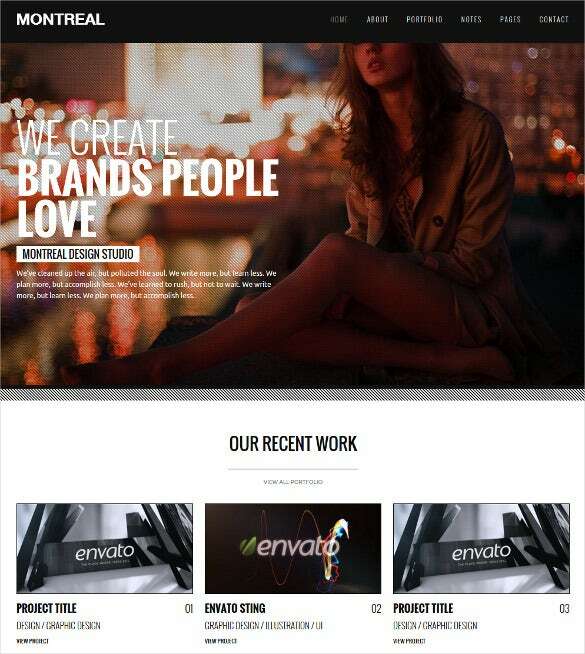 The template can be installed and customized easily. 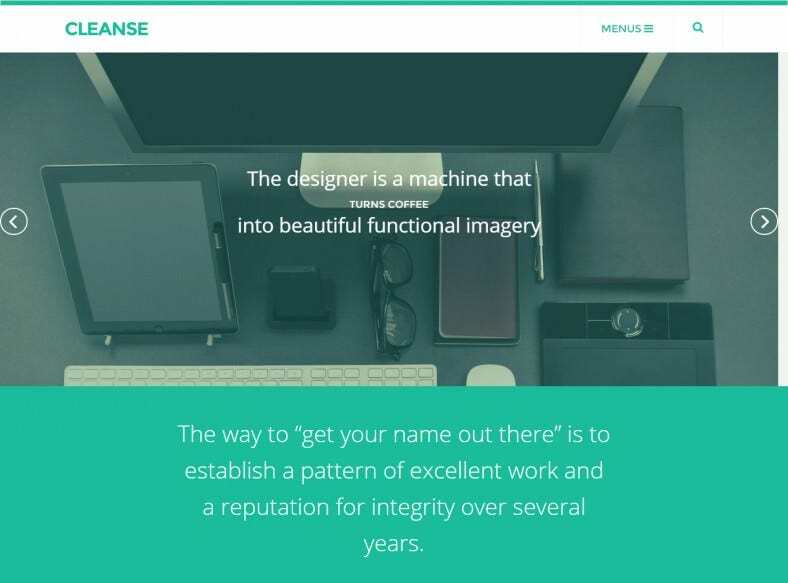 With JQuery coding and HTML5, this well documented template can help you create a well optimized website. 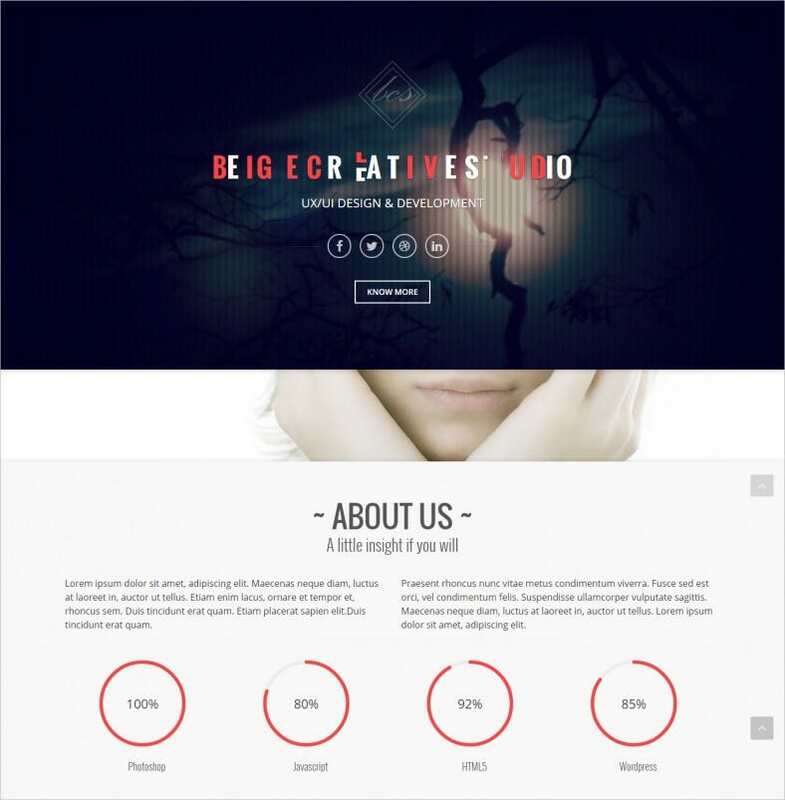 Commenting system, Alternative Module Layouts, Sliced PSD are some of its features. 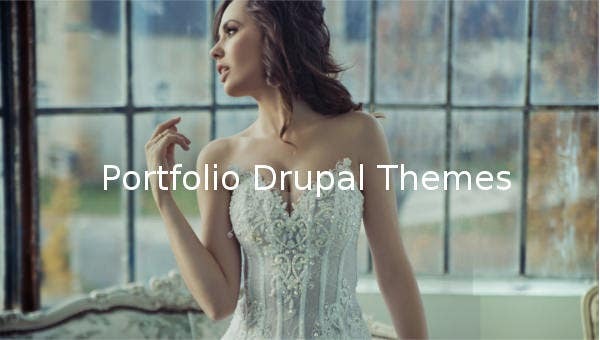 The Drupal portfolio themes are rich in features that make it easier to modify a business website in no time at all. 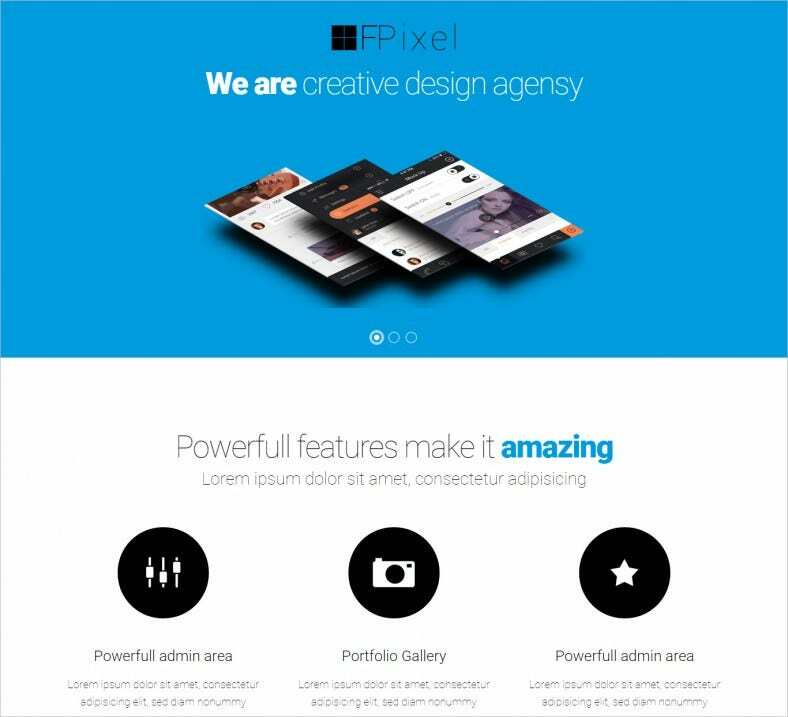 Some of the most effective features found in almost every Drupal portfolio themes are specially designed full screen slider, 404 error page perfectly customized, demo profile page, live twitter feed, easy customization through the admin settings panel, choicest collection of portfolio styles and home page options, compatible with Drupal 7.x, and based on the twitter bootstrap v3. 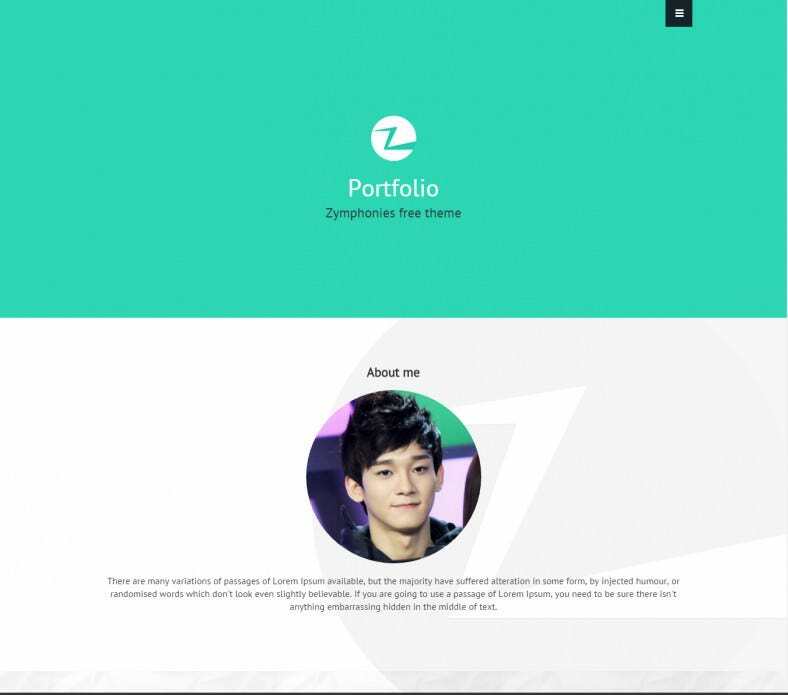 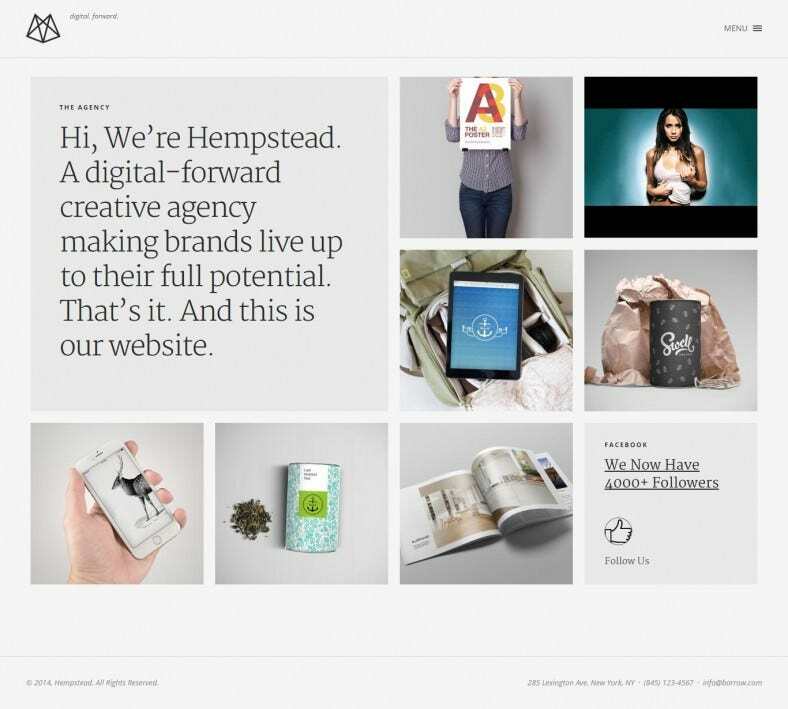 Look Out Portfolio HTML5 Themes.